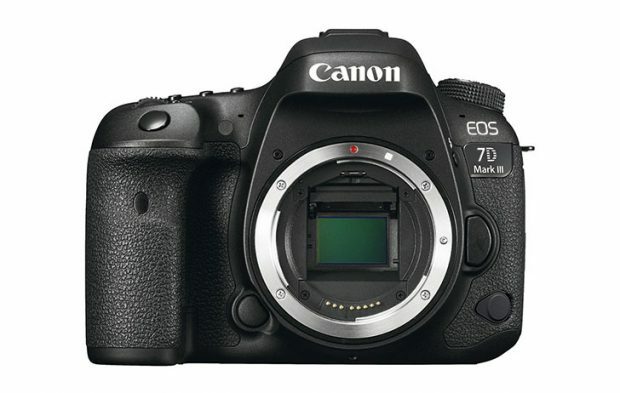 Canon USA has just released a new instant rebate on Canon cameras and lenses. You can save up to $650 off on Canon gears. 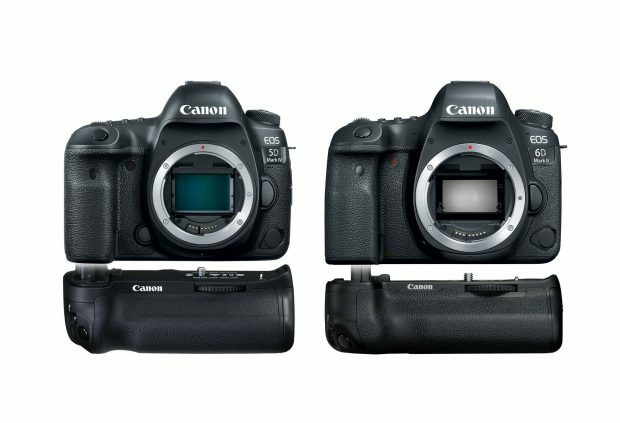 There are some great deals available online, such as 5D Mark IV w/ free accessories + free battery grip for $3,099 at B&H/Adorama, and 6D Mark II w/ free accessories + free battery grip for $1,599 at B&H/Adorama. 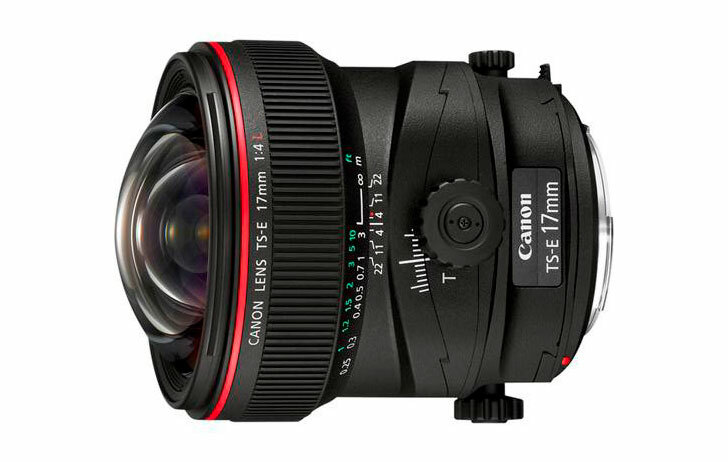 EF 70-200mm f/4L IS II USM Lens to be Announced Very Soon ! 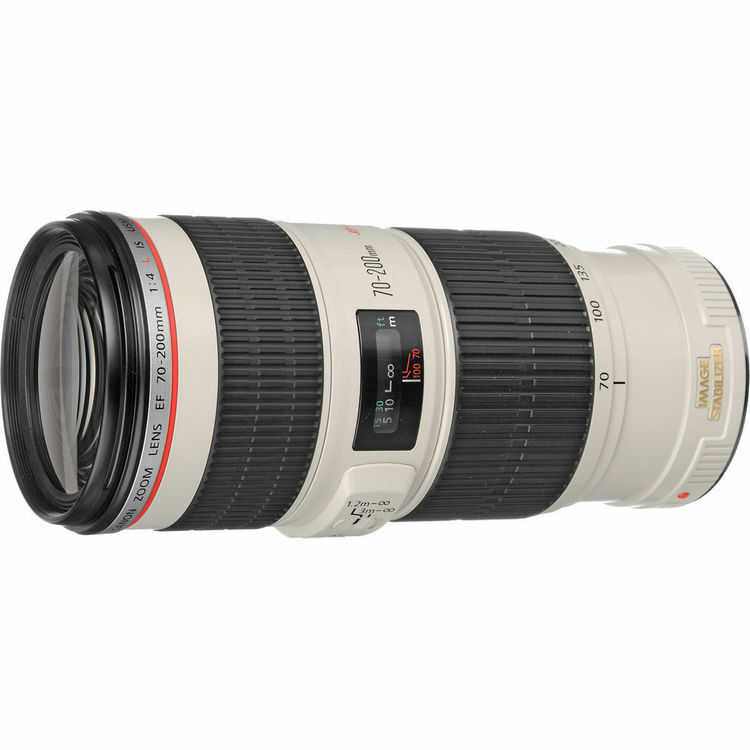 The upcoming Canon EF 70-200mm f/4L IS II USM lens was originally rumored to be announced in April this month. Now according to CR, this lens will be officially announced very soon, in next several days. Author adminPosted on April 29, 2018 Categories Canon LensesTags Canon EF 70-200mm f/4L IS II USM LensLeave a comment on EF 70-200mm f/4L IS II USM Lens to be Announced Very Soon ! Here is a video about Canon & Nikon full frame mirrorless camera prediction by Tony Northrup. 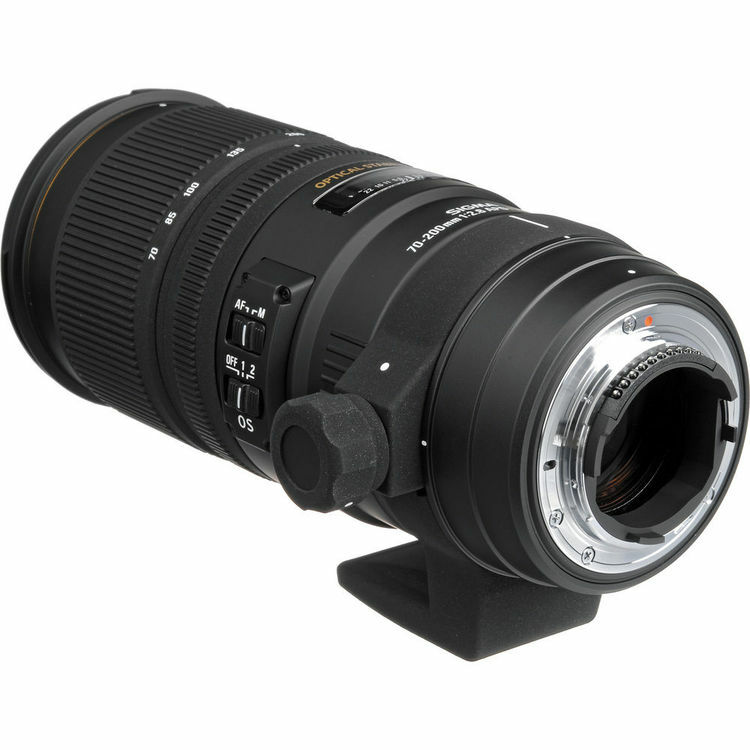 For this upcoming Photokina 2018 in September, Sigma will announce a new 70-200mm f/2.8 DG HSM Sports lens. Available for Canon EF mount, Nikon F-mount, and Sony E-mount. Sigma is also rumored to announce a 70-200mm f/4 DG HSM Contemporary lens. 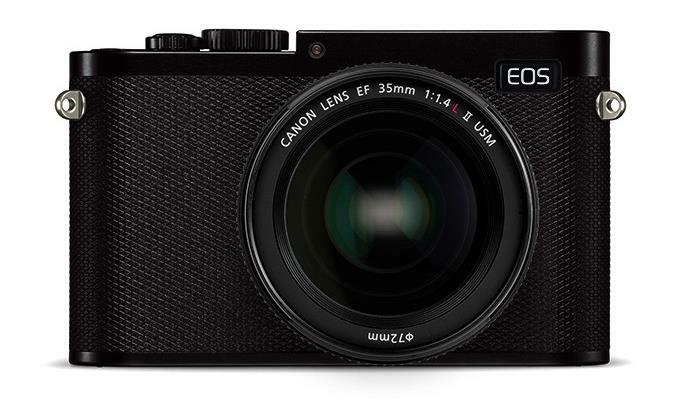 We already know that Canon will announce their full frame mirrorless cameras in next several months, and currently there are already prototypes in testing. Now according to CR, currently there are two full frame mirrorless camera bodies in development. 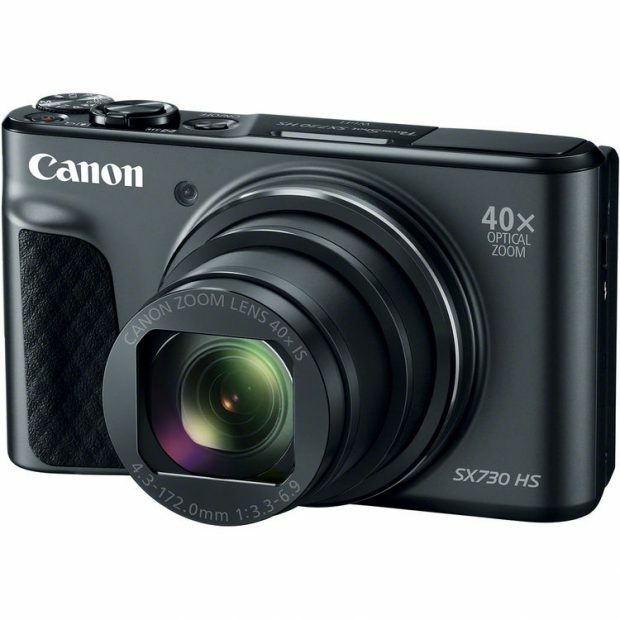 Canon has registered a new compact camera PC2352 at FCC, according to the size, this camera will probably be Canon PowerShot SX730 HS successor – PowerShot SX740 HS. 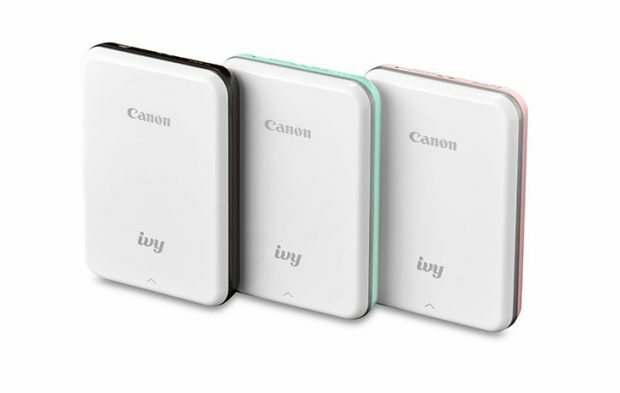 According to latest post at DIY Photography, Elinchrom, Canon and Profoto as companies that may be pulling out of the trade show Photokina 2018 in September.